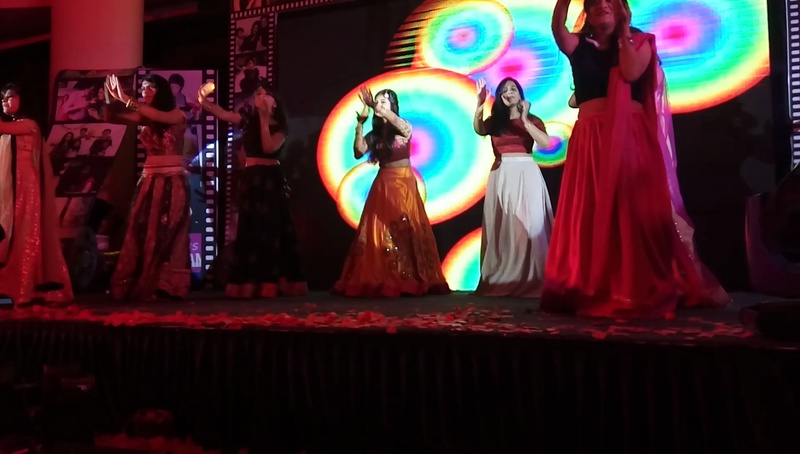 Sangeet Choreographers, Mumbai are into new videos, free editing of audio dance tutorials, sangeet/wedding choreography, tv/film choreography, and more! If you're in a hurry, their main choreographer, Nilesh, is known to teach you a dance in just a few hours. He has been dancing professionally for almost two decades now, and he simplifies dance so that it is easy for anyone of any level or form. 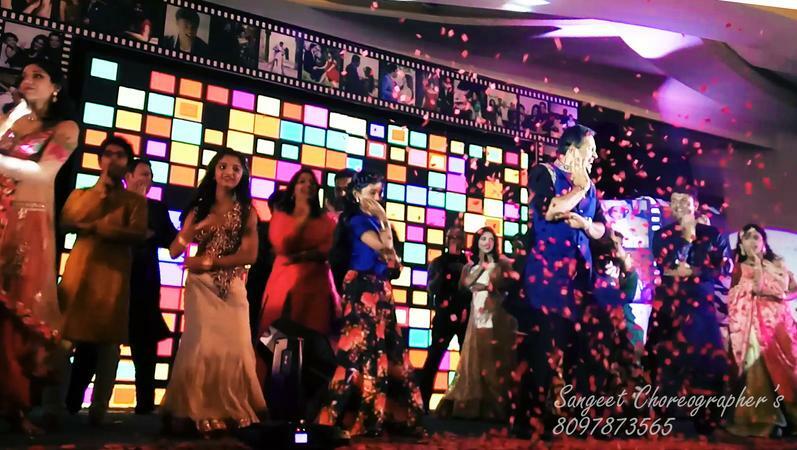 Contact Sangeet Choreographers, Mumbai for all your dancing needs! Jaihind Colony Room No. 101, Mithghar Road, Mulund - E.
Sangeet Choreographers is a choreographer based out of Mulund, Mumbai . Sangeet Choreographers's telephone number is 76-66-77-88-99, Facebook page is Sangeet Choreographers and address is Jaihind Colony Room No. 101, Mithghar Road, Mulund - E.. 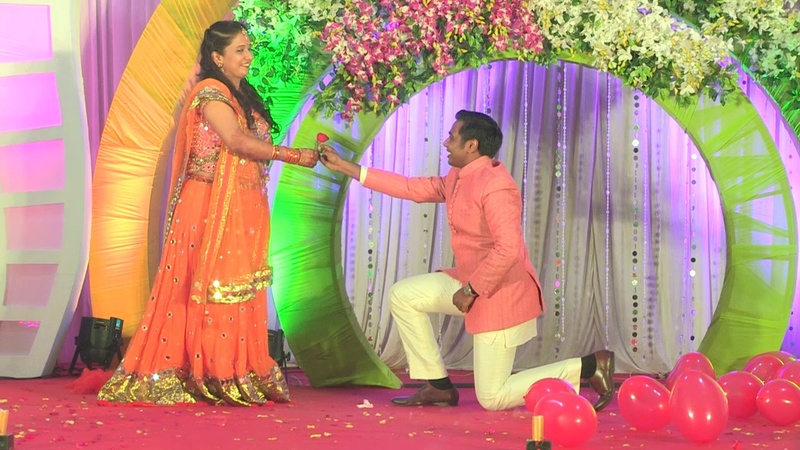 In terms of pricing Sangeet Choreographers offers various packages starting at Rs 40000/-. There are 2 albums here at Weddingz -- suggest you have a look. Call weddingz.in to book Sangeet Choreographers at guaranteed prices and with peace of mind.